A house is a blank canvas that becomes your home when it’s filled with home décor and home accents that reflect your personal style and taste. 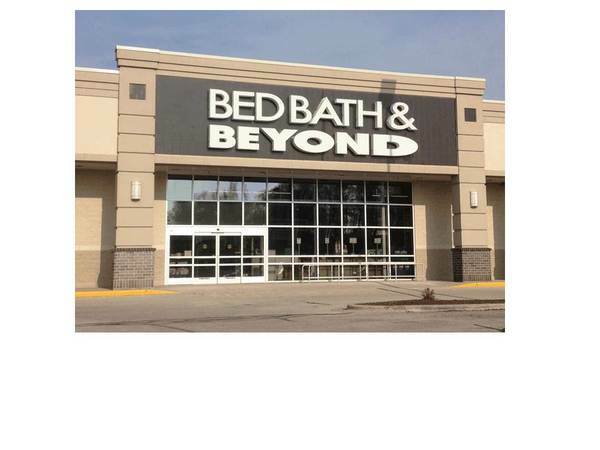 Bed Bath & Beyond is the ideal home décor store, offering a vast selection of home goods to help you personalize and decorate your home or apartment whether you are going for a specific look, like traditional or contemporary, or an eclectic mix of pieces. From wall décor and art you enjoy looking at every day, to accents that are as useful as they are beautiful, to pillows and throws that add warmth and texture and pull a room together, search Bed Bath & Beyond for the affordable home décor that helps you create the look that is distinctly yours.